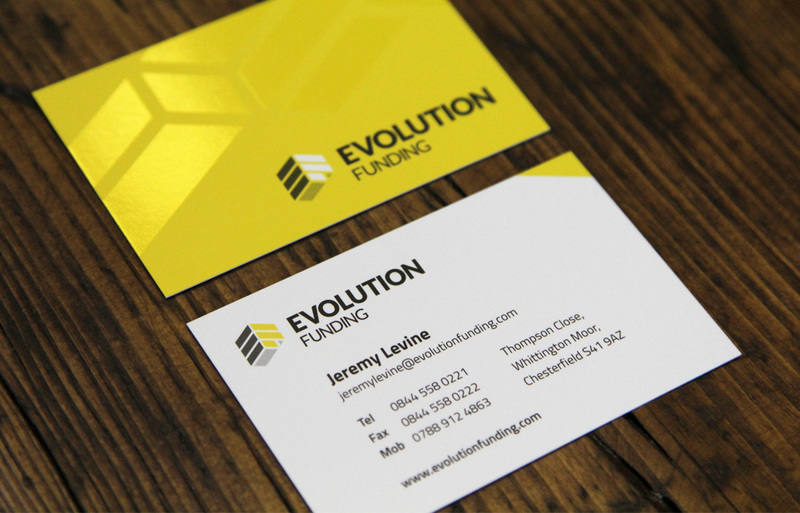 The Evolution Funding logo and brand identity was created as part of a larger branding project by Tonik. This is an on-going marketing, promotion and design for print project as we respond to the needs of our client and their business. 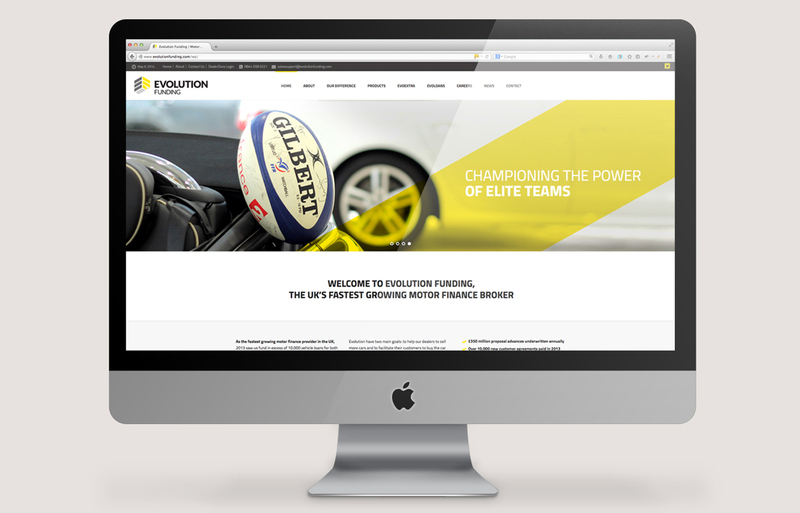 The new brand has been applied to a comprehensive range of business cards, stationery, document folders, marketing materials, branded promotional gifts, magazine advertising and web design and build, including an internal client web portal. 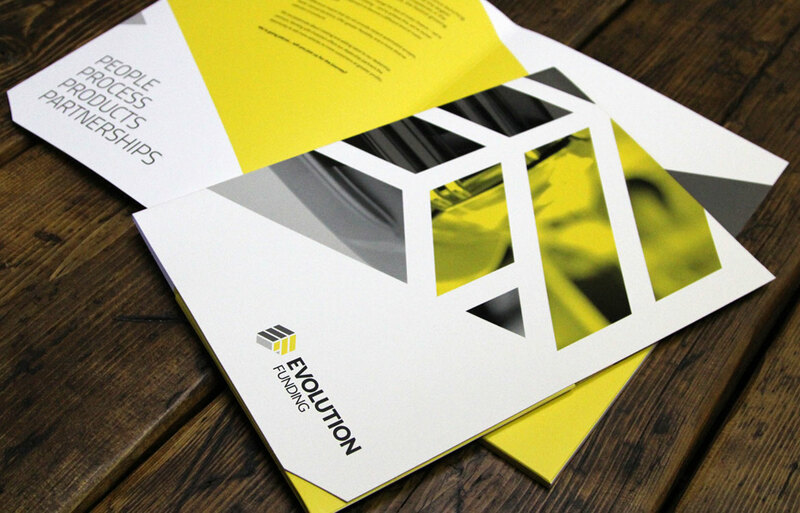 We are a printers in Sheffield specialising in fast, high quality printing, logo design, graphic design, web design & design for print. 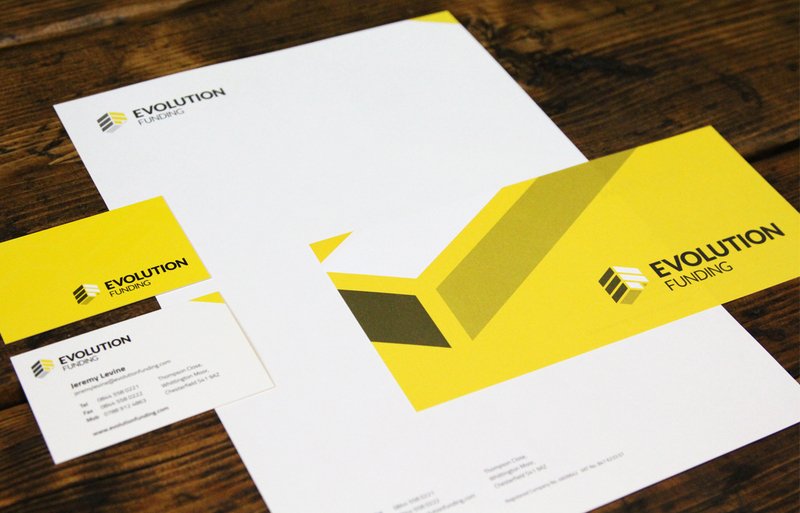 Graphic Design & Printing of Business Cards • Stationery • Flyers • Leaflets • Postcards • Brochures • Booklets • Folders & much, much more.